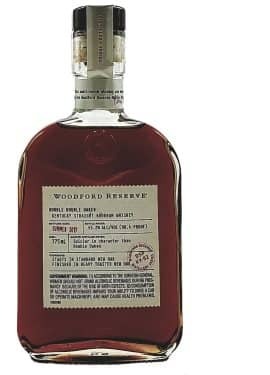 Woodford Reserve raises the bar yet again with the latest release from their distillery series, the double double oaked. This bourbon starts in standard new oak and is finished in heavy toasted new oak. The additional time in the 2nd barrel is clear with one whiff,with rich oak notes, caramel and brown sugar. A rich, viscous mouthfeel is followed by flavors of more charred oak, vanilla and baking spices. 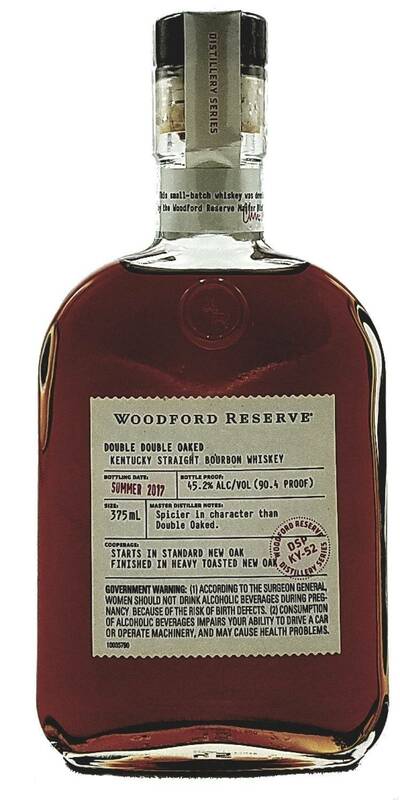 Another innovative, unique offering from this venerable Kentucky distillery.